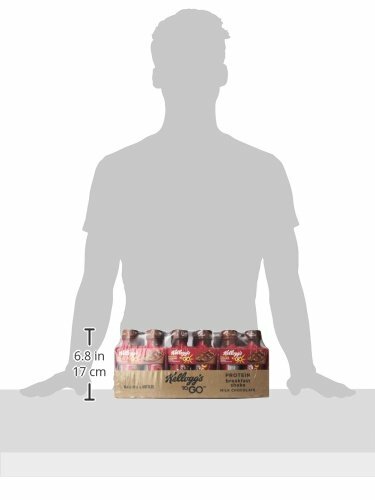 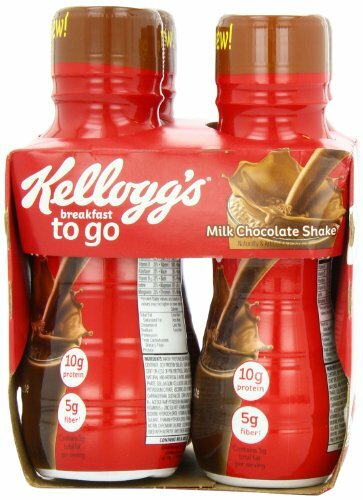 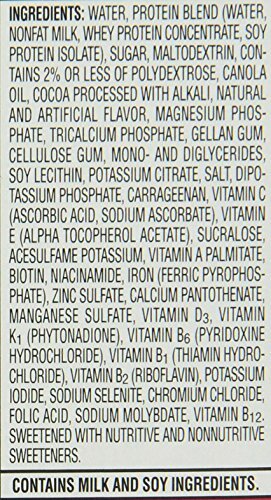 Kellogg's Breakfast to go Shake, Milk Chocolate, 10 oz., 4-Count (Pack of 6) | SleepyChef.com | everything breakfast! 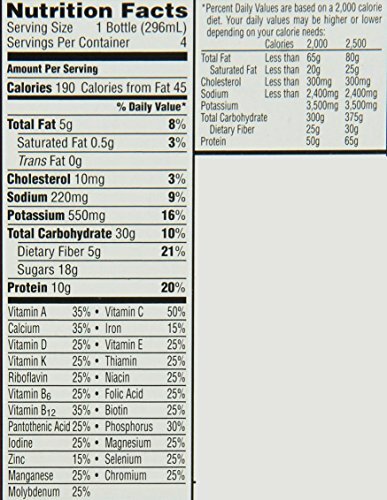 The portability of a beverage in a great tasting shake, with the fiber and protein of a complete breakfast. 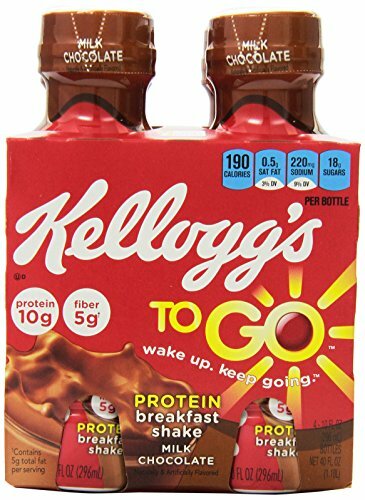 Breakfast shakes in re-sealable bottles for convenient on the go nutrition offering the energy teenagers and youthful grownups require to get up and hold going throughout the morning. 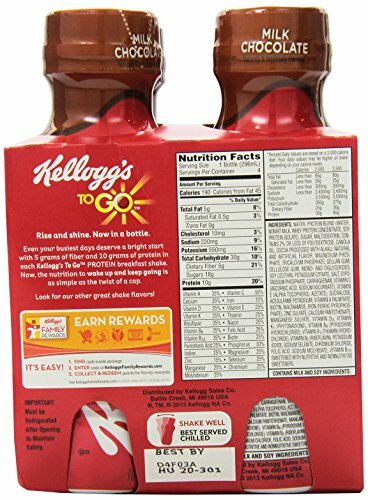 Available in 3 wonderful tasting flavors: Milk chocolate, vanilla, and strawberry.